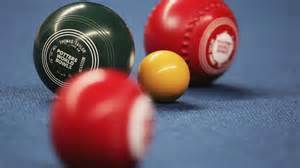 Note the Summer Indoor Bowling season is now under way - open to all members. Weekly roll ups and new summer competitions organised. Details of upcoming matches, leagues and coaching sessions will be displayed on the club notice boards. Summary information of furtue friendly matches and results are shown below. New members (Particularly new bowlers) who are seeking help with their bowling technique or play procedures - please contact the club coaches - details on the notice boards. Existing members check up on the club Notice boards for competions, leagues and get your name down for the various external matches. All members - log in for future match fixtures, results, latest news, and exercise routines. If you have any photos for our gallery or news for our newspage then make sure you share them with us! Guests to our web site - interested in joining our club? We would love to hear from you and will offer you a warm welcome to our club. 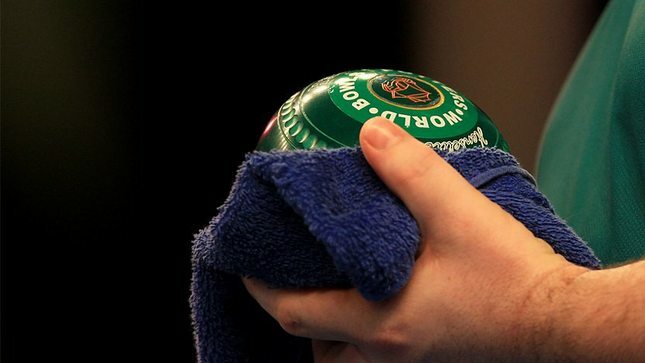 Interested in taking up Indoor Bowling? If you would like to see the services that our sponsors offer please go to Sponsors page listed under About the Club or click here. You will also find under the "About our Club" heading, Training Videos and a section on "Useful Exercises"